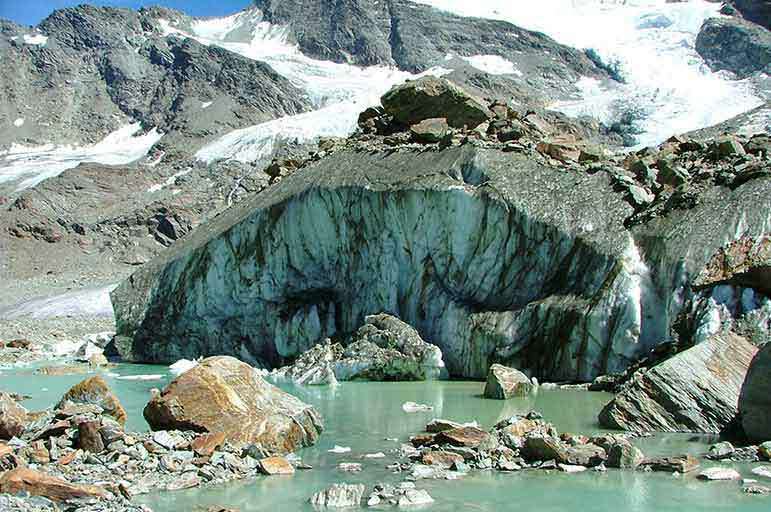 This research has focussed on variability in the pioneer vegetation of 43 glacier forelands in the Jotunheim and Jostedalsbreen National Parks, Norway. The retreat of glaciers provides a unique opportunity to study primary vegetation succession on recently deglaciated terrain. This research has focussed on variability in the pioneer vegetation of 43 glacier forelands in the Jotunheim and Jostedalsbreen National Parks, Norway, with an altitudinal range of 80 to 1860 m a.s.l. Patterns in species distribution were analysed particularly in relation to altitudinal gradients and regional influences. The findings suggest that the early stage of colonization is less random than previous research has suggested and support the concept of a single pioneer community on glacier forelands in this region. Pioneer plant assemblages on glacier forelands have also been compared with early colonization of roadside verges and other disturbed habitats, such as river bars, debris flows and avalanche tracks.